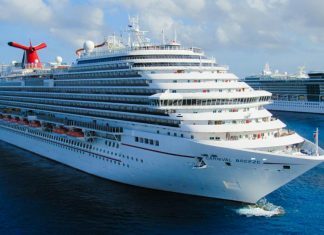 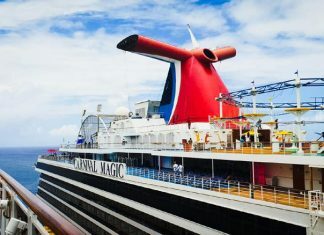 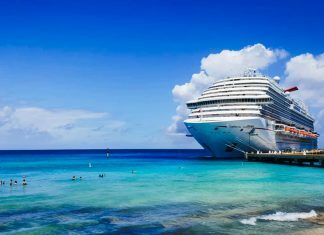 All the reasons you need if you're thinking about a cruise on Carnival Magic, covering the best onboard features of the Carnival cruise ship. 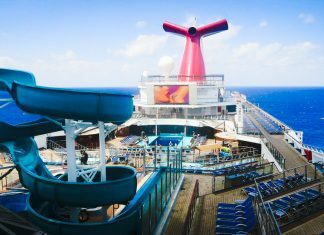 Everything you need to know about Carnival Cruise Line Gift Cards. 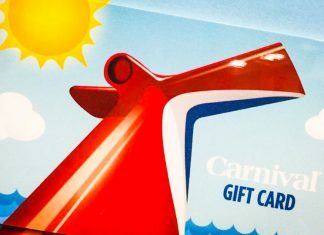 Where to find the cruise gift cards and how to use them on your next Carnival cruise vacation. 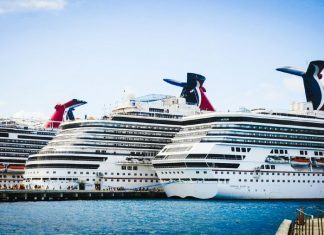 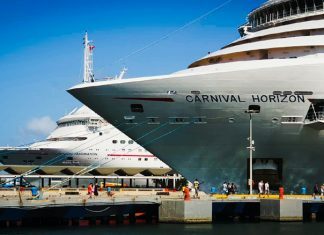 A list of all Carnival ships by size covering the different class Carnival cruise ships, tonnage and the largest ship down to the smallest. 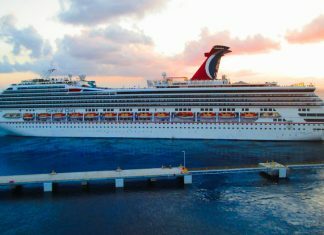 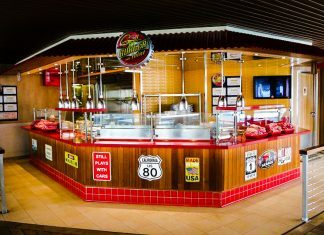 If you aren't a fan of waiting in long lines and would like to be among the first for many things during your cruise vacation with Carnival Cruise Line then here are 10 reasons to buy Carnival's Faster to the Fun package.